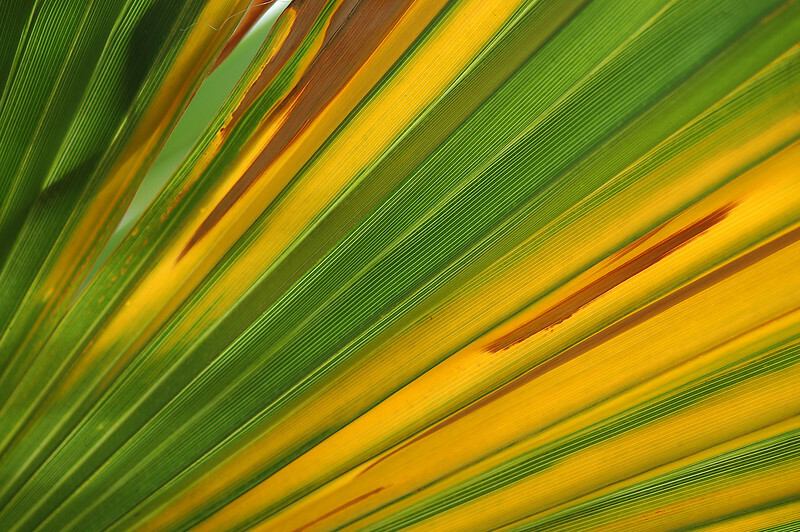 As this palm leaf aged, it was beginning to turn yellow and fall apart. 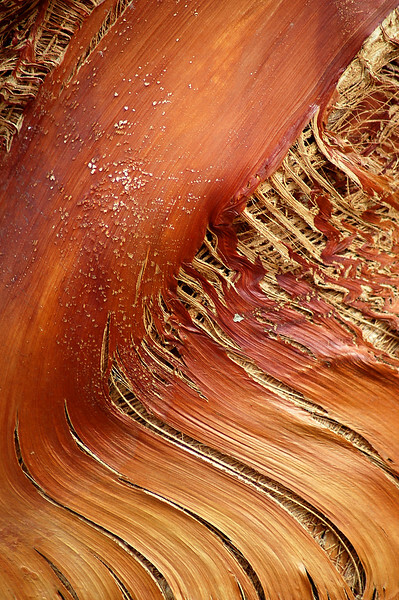 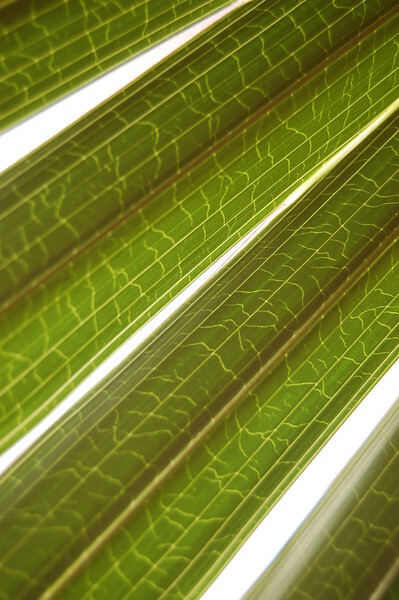 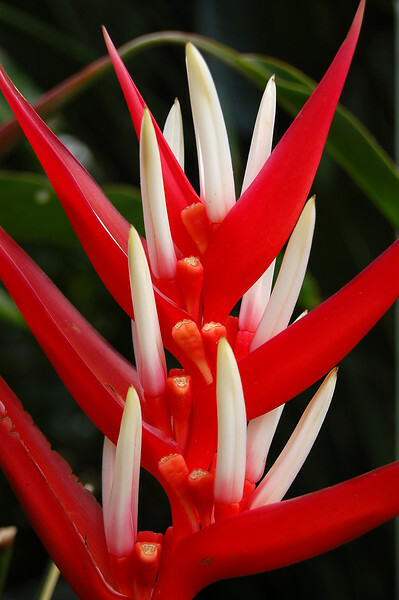 Detail of a palm leaf. 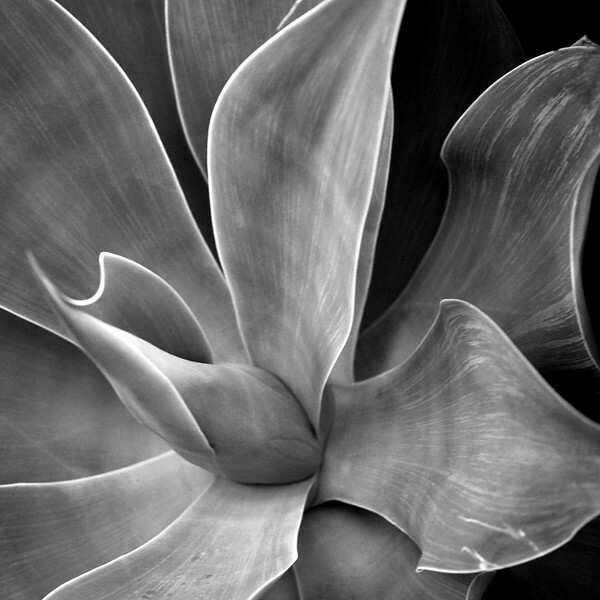 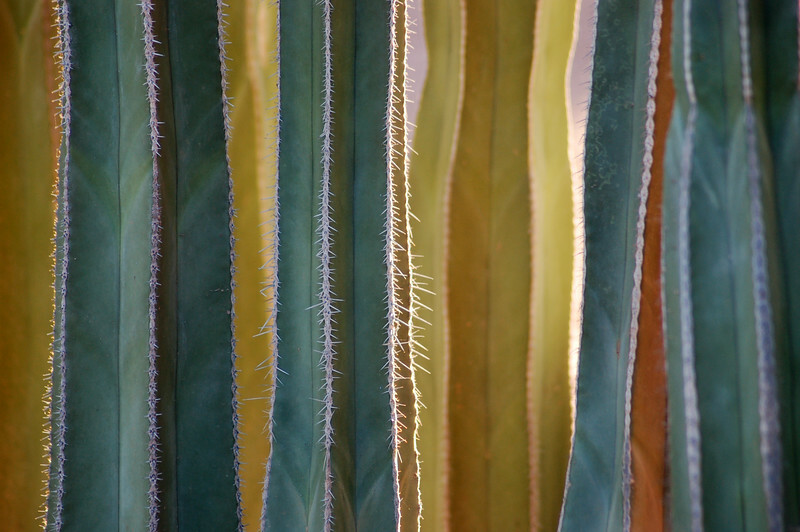 The deep tones and white margins of the leaves of this blue colored agave made it a very graphic black & white.